« What do the myocardium need at times of ischemia ? Blood , oxygen, glucose or ATPs ? Tribute to my teachers: Professor T.K.Ganesan of coimbatore medical college. One of the greatest physicians of all time, I have come across , is my professor Dr.T.K.Ganesan from Coimbatore medical college. 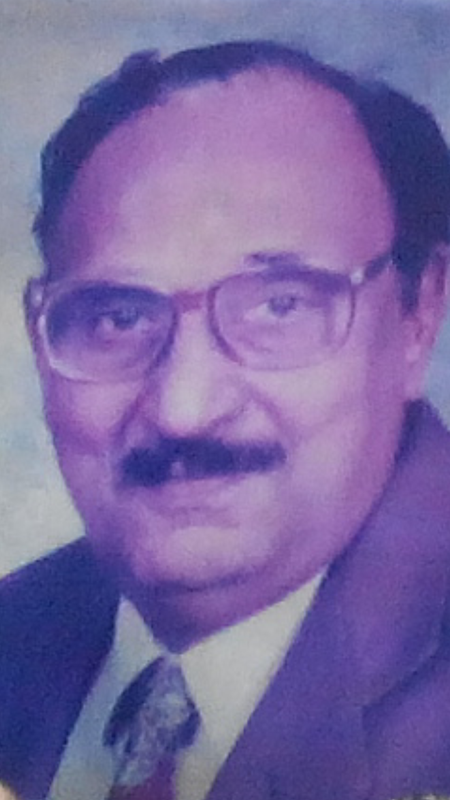 A man who taught medicine to generations of doctors.During those years (1980-1990) learning medicine was simple and also not contaminated with commerce . Dr TKG made it so lively .He infused passion in the subject. 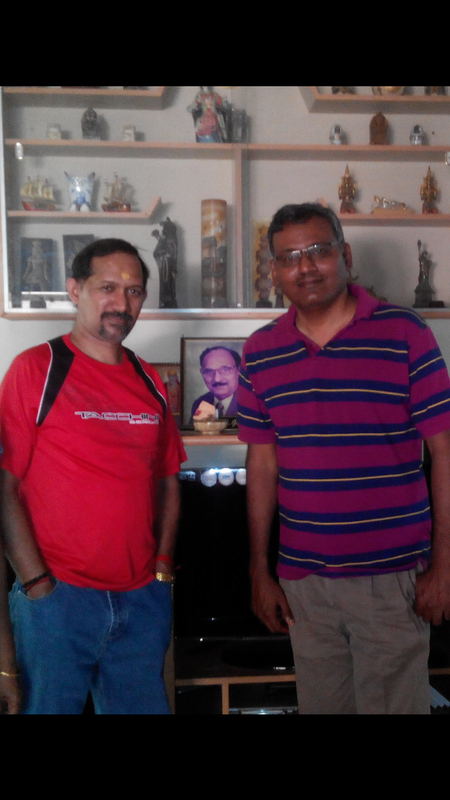 * Dr K.A .Sambasivam was my class mate during both my under and post graduation . He is now a senior Interventional cardiologist in GKNM Hospital Coimbatore . I was wondering if there might be a photobook online of the artist advocate Krishnaswami Iyer of Thirupathur and his religious art that was published…..OM Sharavana Bhva in particular…I’d be most grateful if that can be posted online somewhere….I am Dr Karthikeyan’s widow AND i WISH TO SAY “lOVING sAIRAM” TO …the student of Dr. TK G that was there as a Seva Dal member in Parthi in2009. Uma Karthi. 2014 January 23rd.